Given that Diwali and Christmas is coming up soon I am thrilled to share this fantastic DIY with you. Roopini of Lets Make It Lovely wrote to me recently. 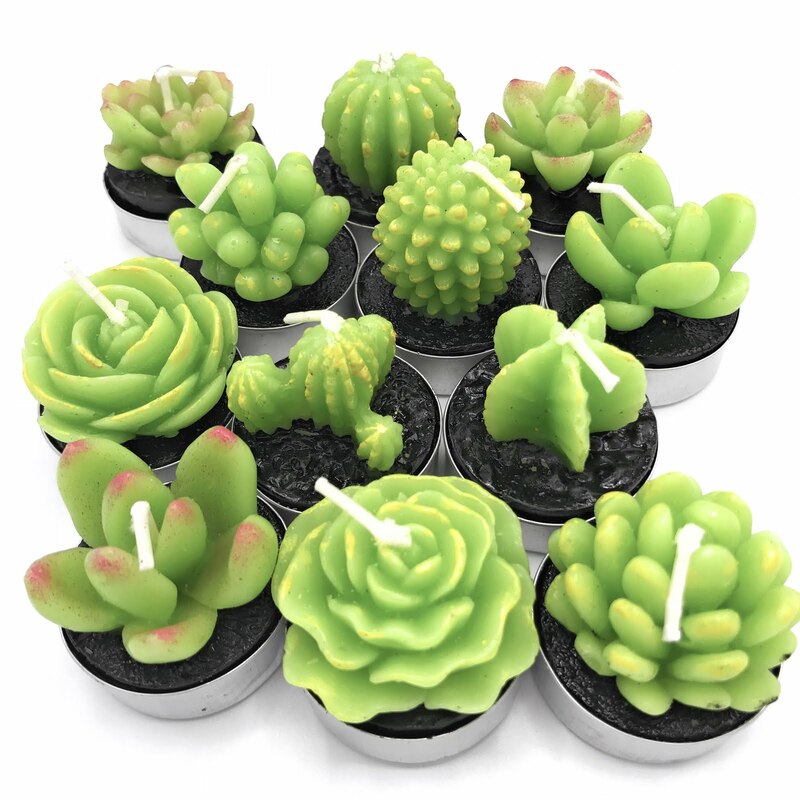 She was searching on the web for Diwali decor ideas and came across my lotus tea light holders( shown in the second image). 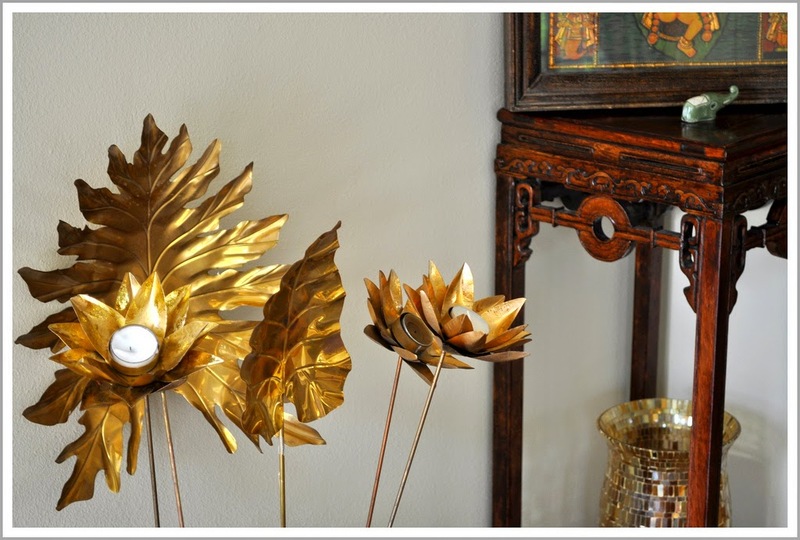 I remember many of my readers loved these lotus shaped tea light holders on stakes. I bring them out every year during the festive season! 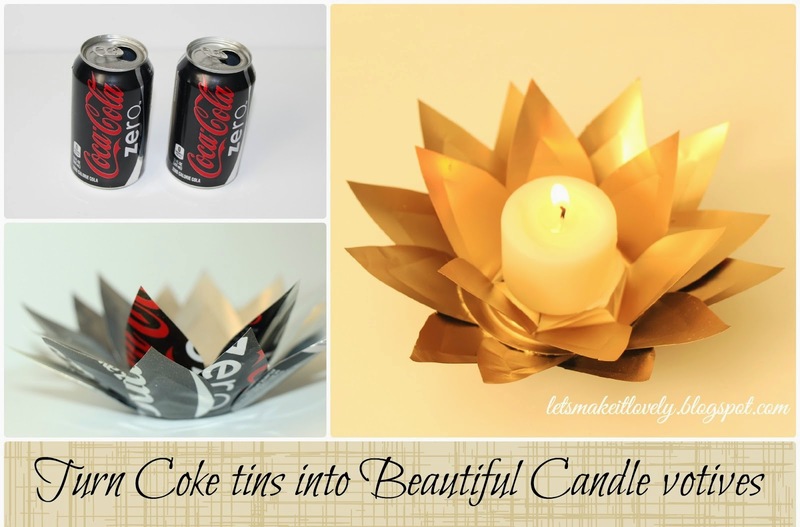 Roopina created her own lotus tea light holder shown in the first image using coke cans!! I am so impressed with her creativity and glad that she reached out to me! You can view the entire tutorial on how to make these here. Roopini is a bundle of talent and her wonderful blog is filled with creative ideas. Thank you Roopini for sharing your DIY with me! Are you inspired to try these out for yourself ? This is amazing. Looks very pretty!! oh vow! see - your blog is an inspiration! Feeling privileged for being featured. Thank you so much for encouraging a new blogger like me. Appreciation from a prominent person like you is very motivating. wow...what an artistic way to upcycle items Roopini....Beautiful and so very well done.